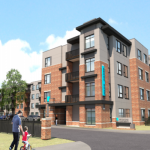 Richmond City Council voted Monday night to approve an ordinance for a new brewery coming to Brookland Park Boulevard, while delaying a vote on a special-use permit for hundreds of new apartments near Virginia Union University. Safety Team Brewing was granted a special-use permit to open at 310 W. Brookland Park Blvd. 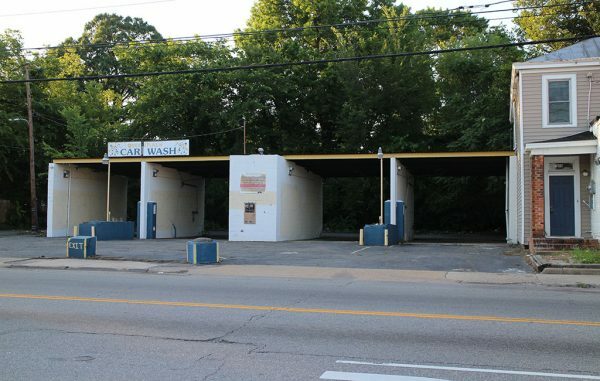 on the site of a former car wash. The venture is from Brandon Tolbert and Chris Campanella. Tolbert formerly brewed at The Answer Brewpub and Final Gravity Brewing Co.
Council delayed voting on an SUP application for a group led by local general contractor Loughridge & Co. Construction Services. 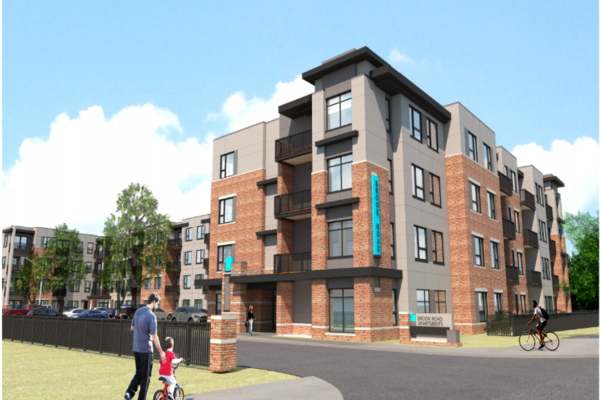 It wants to rezone a 4.5-acre parcel at 2009 Brook Road, where a $32 million, 224-unit apartment complex will rise where an old U.S. Postal warehouse currently stands. The ordinance is now set to be heard at council’s Nov. 13 meeting. City Council also delayed voting on an ordinance that would allow the City and Stone Brewing Co. to demolish the Intermediate Terminal building at 3101 E. Main St. The planned conversion of the 100-year-old building was part of the deal that landed Stone’s East Coast headquarters in Richmond, but earlier this year, the city and the brewery changed course, saying the warehouse is unable to be redeveloped. City Council approval is needed to change the agreement to allow for the building’s demolition. Monday night was the 10th time council delayed voting on the matter. Council is now set to hear the ordinance at its Nov. 13 meeting.